Former intelligence and law enforcement officials have all pushed back on Sarah Sanders' announcement that Trump is considering taking away their security clearances, as well as those of other former intelligence officials. 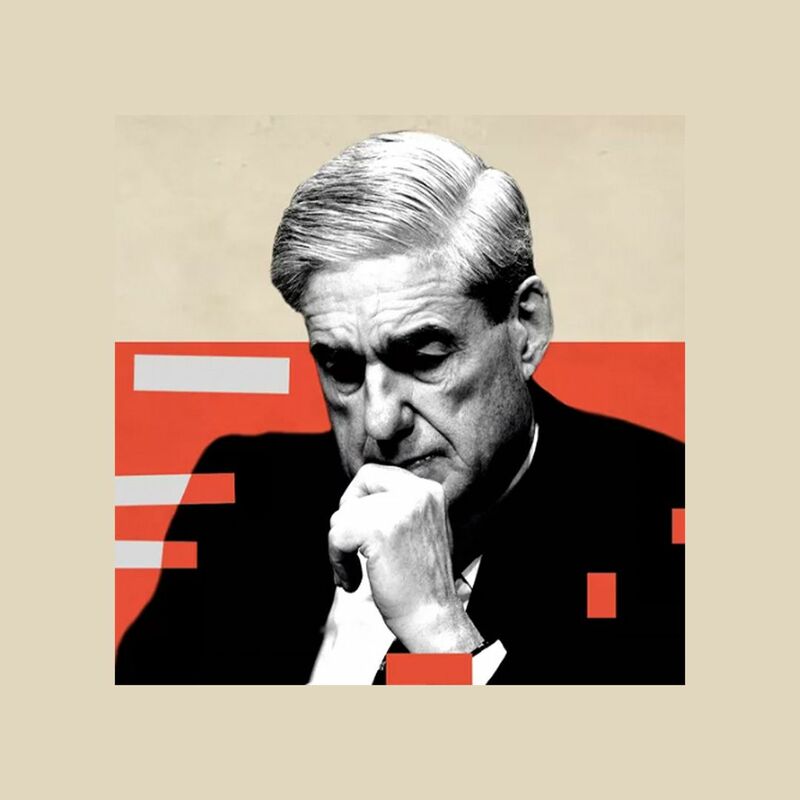 What they're saying: "This is a very, very petty thing to do," Former Director of National Intelligence James Clapper said. 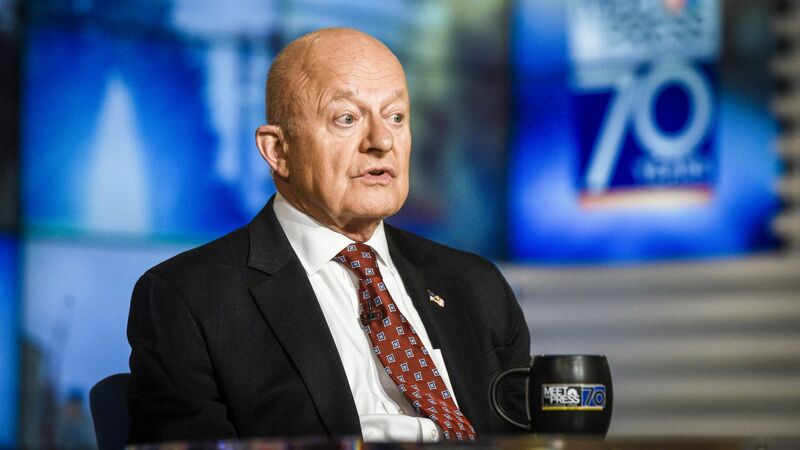 Clapper said on CNN, "For political reasons this is a petty way of retribution, I suppose for speaking out against the president which I think on the part of all of us, are borne out of genuine concerns about President Trump." He added, "Well, the security clearance has nothing to do with how I or any of us feel about the president. And I don't get the briefings. I don't have access to classified information. It's frankly more of a courtesy that former senior officials get the security clearance." Former NSA Director Michael Hayden responded to a tweet from Jake Tapper, saying, "I dont go back for classified briefings. Won’t have any effect on what I say or write." James Comey texted Lawfare Blog Editor in Chief Benjamin Wittes that he had no security clearance for Trump to revoke, and hasn't had one since he left the government.